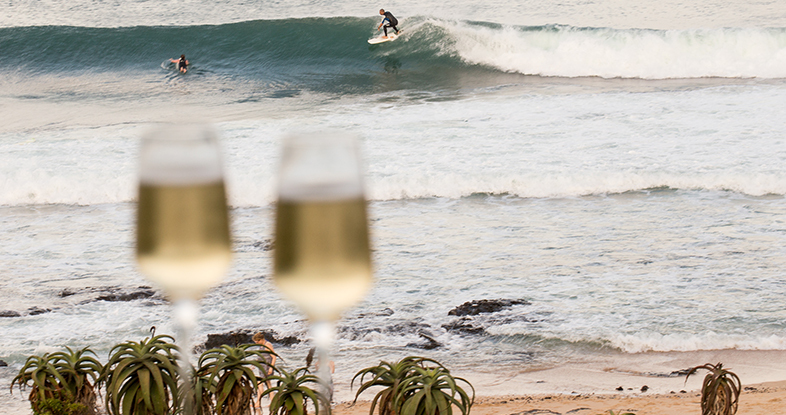 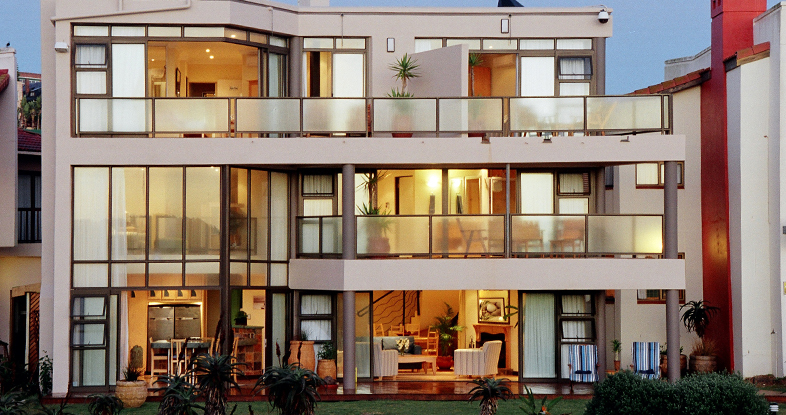 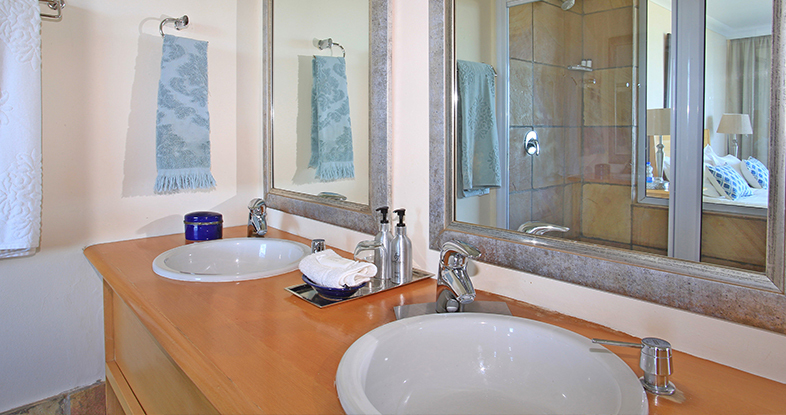 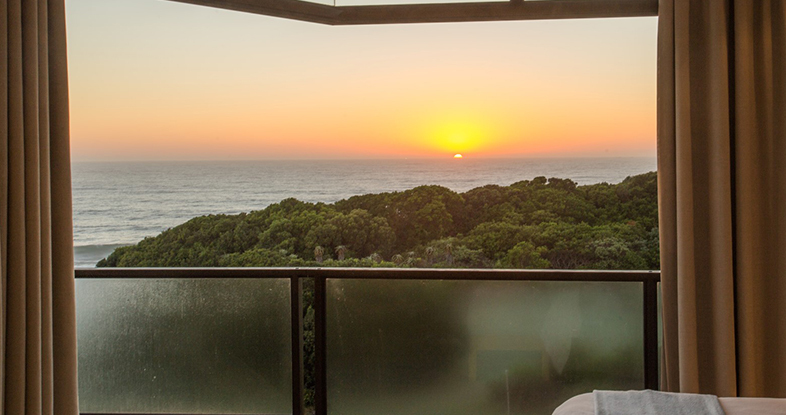 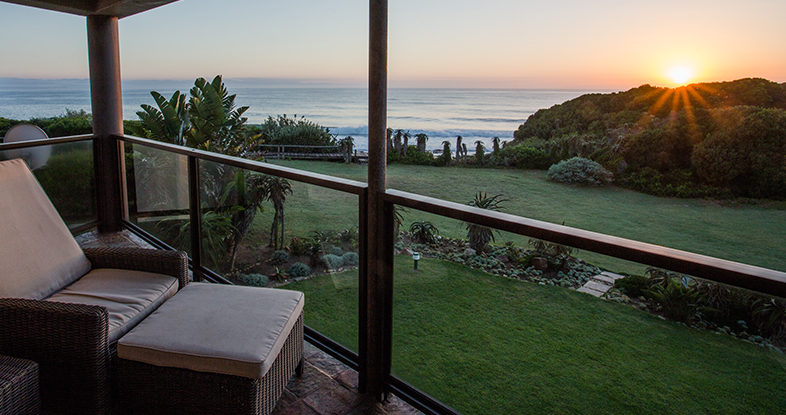 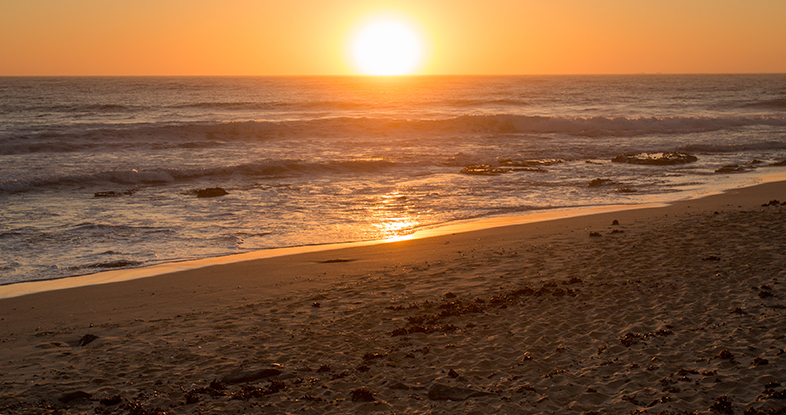 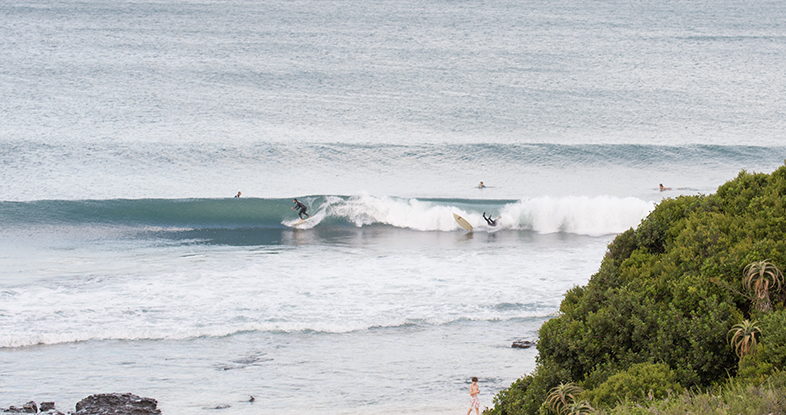 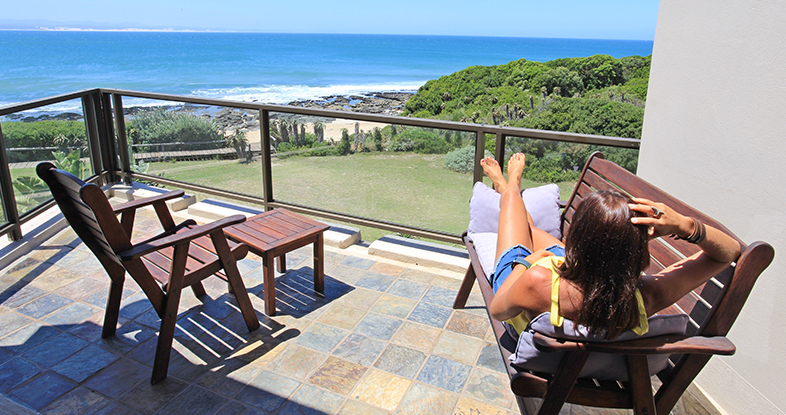 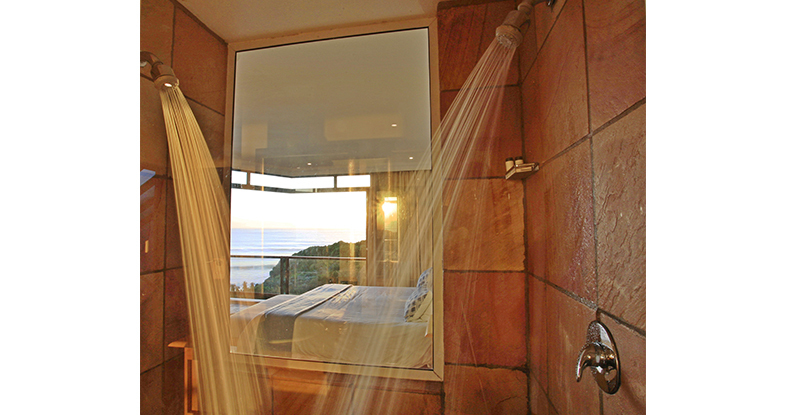 A self-catering house in Jeffrey's Bay, Eastern Cape - ideal for a family getaway. 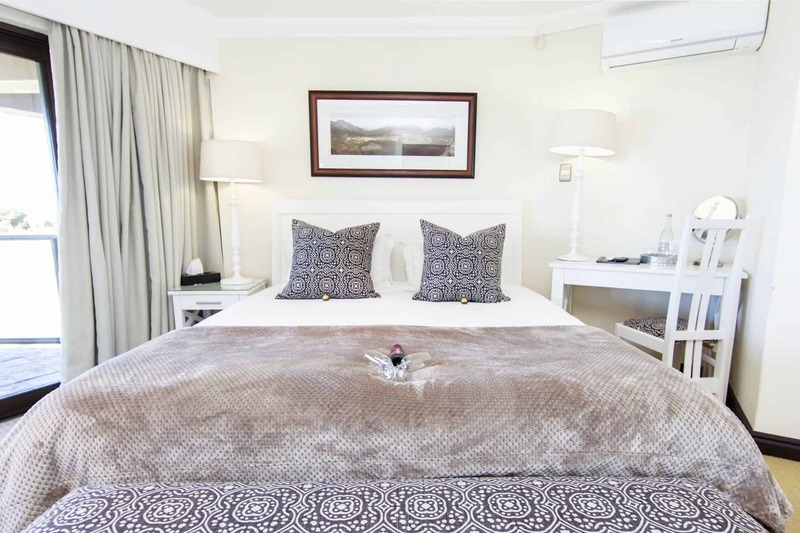 5 en-suite rooms. 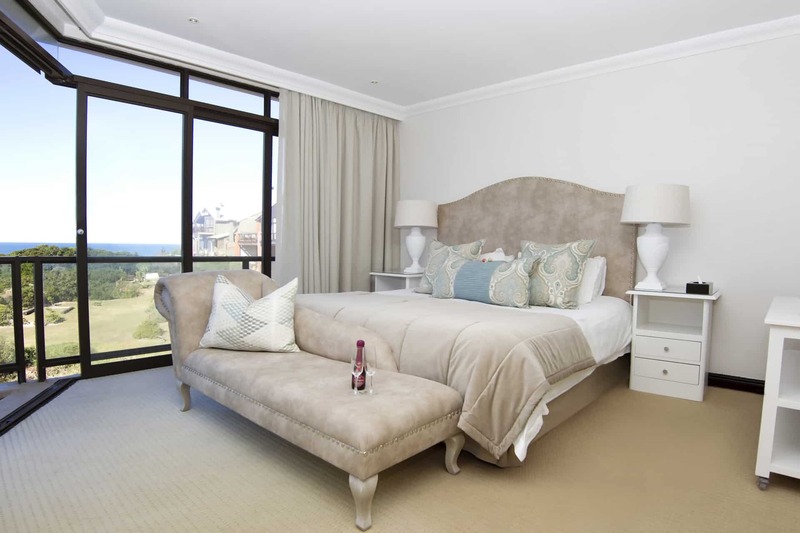 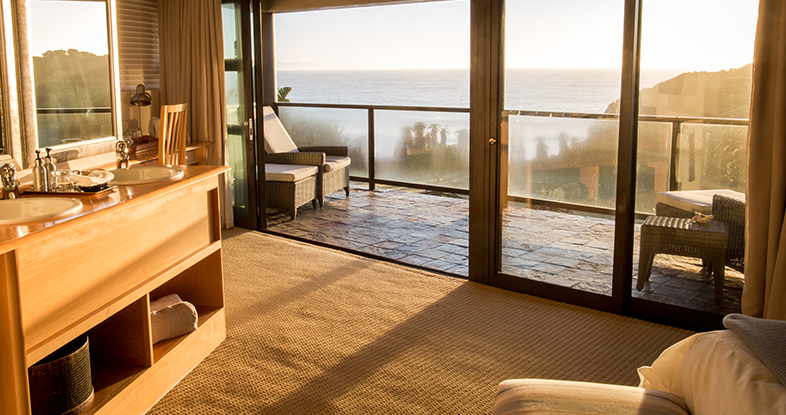 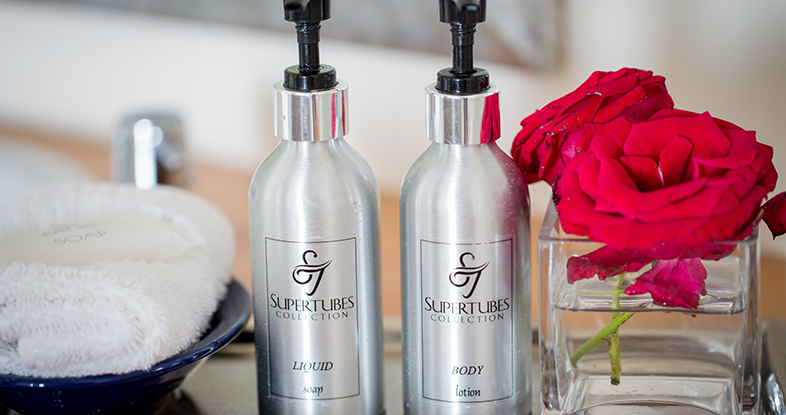 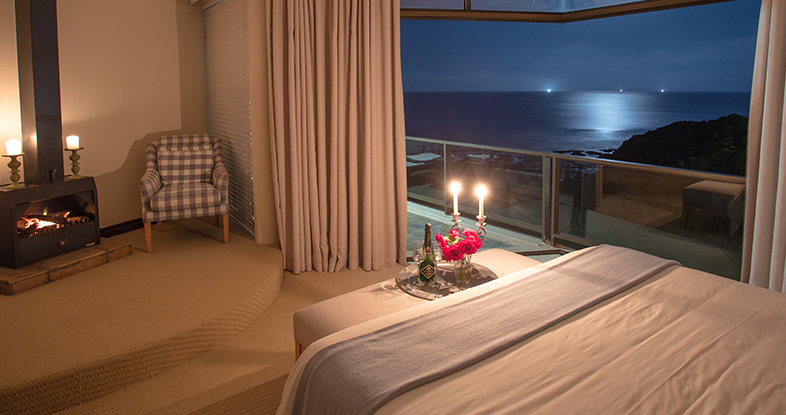 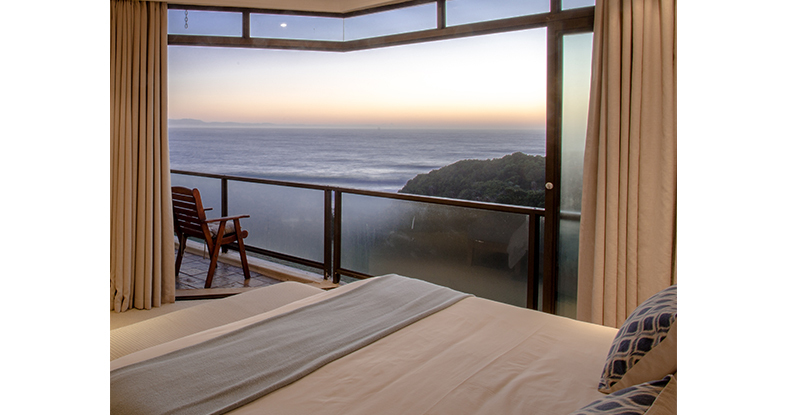 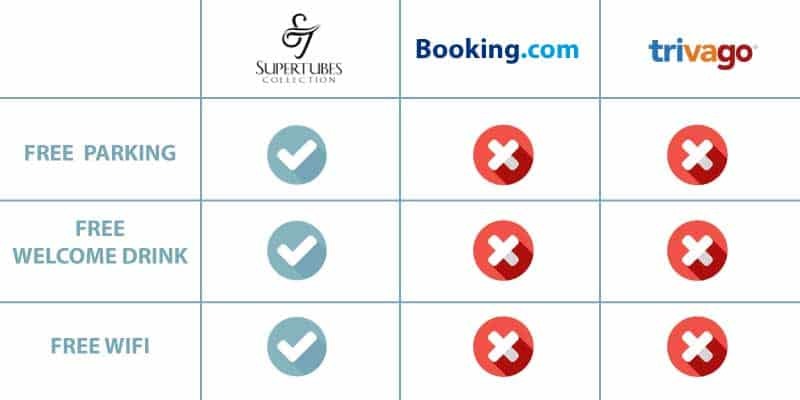 Magnificent sea views from 3 well-appointed luxury rooms well equipped with added extras to ensure a comfortable stay. 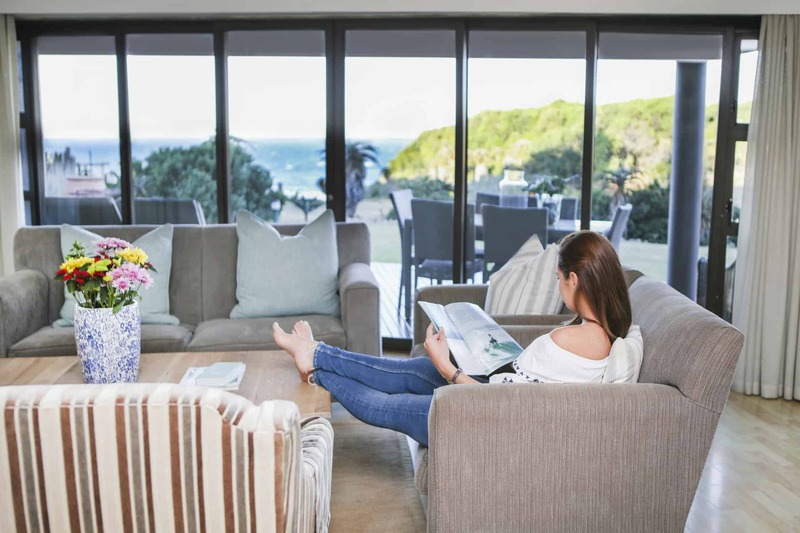 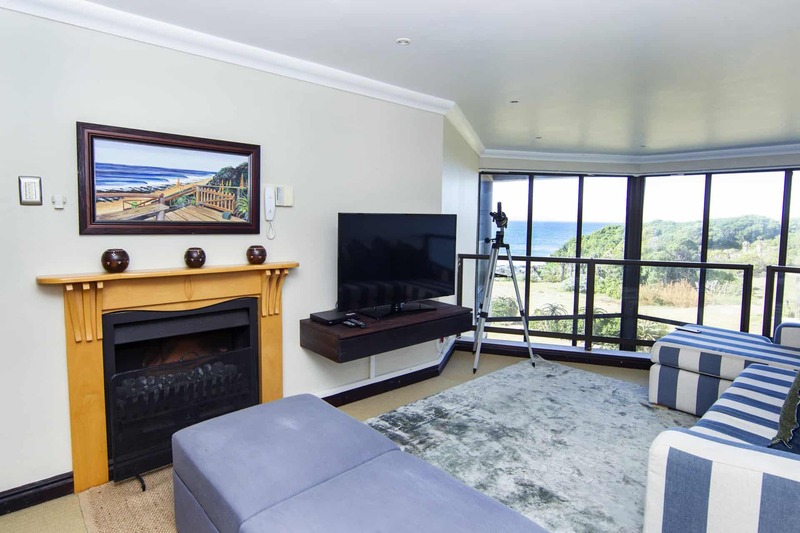 Ideal for families up to 10 with facilities such as a full open plan kitchen, serviced daily, lounge with DStv, bar area overlooking Supertubes Beach, air conditioning, Safes and added extras such as free Wi-Fi and beach towels. 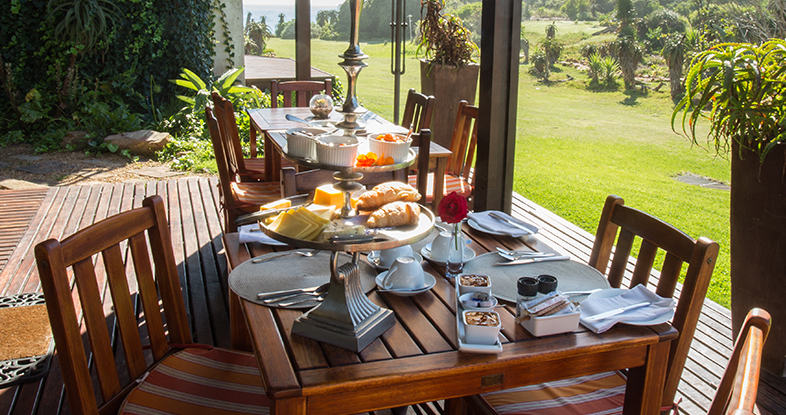 Breakfast can be enjoyed at the reception at an additional fee.